In February 2018, Elder Bradley D. Foster spoke to temple and family history consultants during the family history leadership session at RootsTech 2018. The Executive Director of the Family History Department had great insights to share about how to make the service of consultants more effective and meaningful. “Everyone deserves to be remembered,” he said. He taught how blessings of healing and peace are waiting for those who gather and connect their ancestors, and he promised divine help to those who help others. 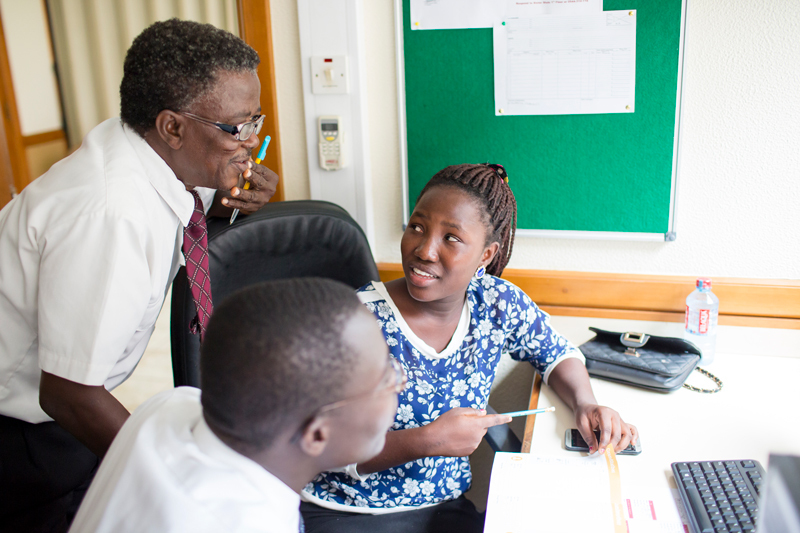 Elder Foster then said, “You, as temple and family history consultants, will strive to help all members have their own moment of discovery.” The spirit they feel as they experience these moments will propel them to the next step—which is to gather and prepare names for temple ordinances. He went on to explain how during Jesus’ visit to the Nephites, everyone who was present was invited to come to Him—one by one—so they could know and bear record of Him. 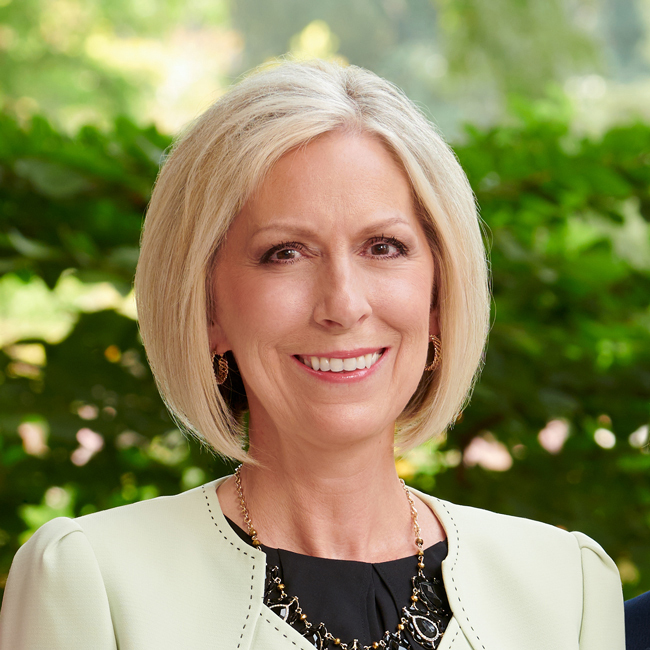 “The Savior made sure they had their own individual experiences,” Elder Foster said—including children—so that they could all testify later of what they had seen and felt. His actions are a model for everyone to follow, of course, but especially for those engaged in helping others discover, gather, and connect their families. 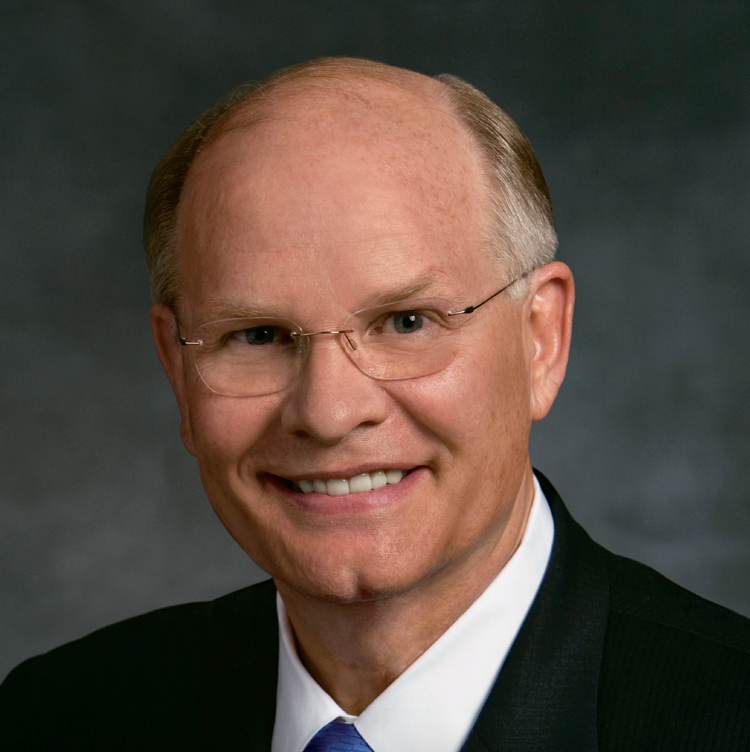 View a full transcript of Elder Foster’s address.